Large companies have their own “computer guys”. Now, you can too! When you need someone as problems occur – or on a regular basis – we’re here to help. For over 20 years, RAM Computer Services has setup, repaired and maintained servers, workstations and laptops. Is your computer slow, or not starting up at all?. Are you having issues with a nasty virus or is spyware slowing you down? 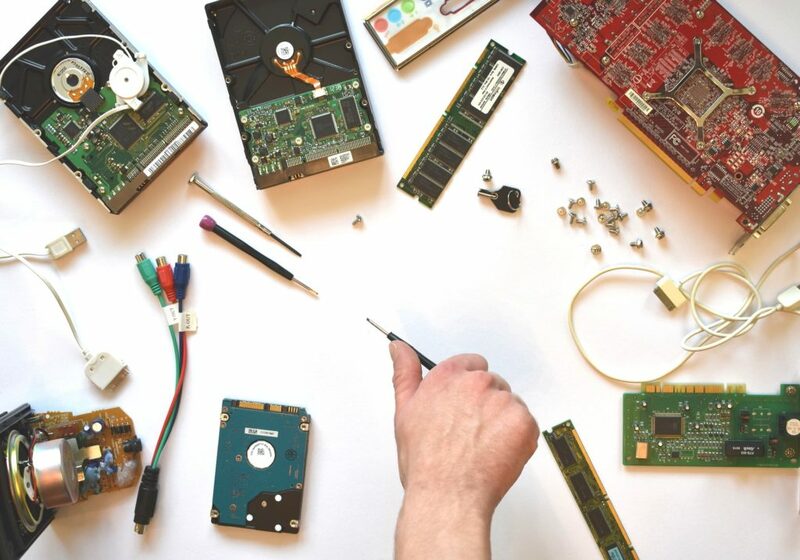 We’re the ones to call – contact us for all of your computer repair needs. We offer “as needed” repair support when you need it as well as maintenance contracts and scheduled “recurring” maintenance appointments (at reduced rates). We’re easy to work with, flexible, and we want you to like us and to be happy with our services. RAM is here to help you. Contact our office and give us a try; references are available.